Home Betting System Reviews Russell Blair Racing Review – Are the tips Profitable? This could be the start of a brand new lifestyle. You might retire early or enjoy more travels abroad. Or it could be just a way of earning some extra spending money for the good things in life. Either way, it is something that can be great fun as well as profitable. Many people love the challenge of trying to bet the bookies. Having a good tipster on your side gives you a possible advantage in doing this well. One of the tipsters you may have heard of is called Russell Blair. This is the name of a well-known horse tipster service. But what does it really provide? 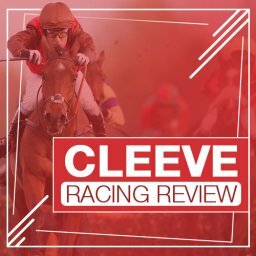 There are some differing opinions for us to take into account in this Russell Blair Racing review. What is Russell Blair Racing? This site has been around for a few years now. In fact, their online statistics go back to April 2015. In that time, they have put together some impressive results. It is found on the Sports Betting Stars site. 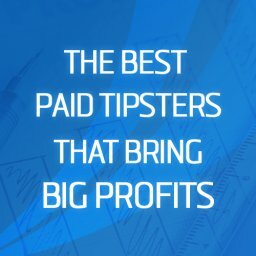 This is a site where a number of tipsters are brought together. 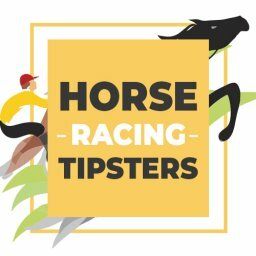 What other tipsters are featured on here? Well, there are 7 in total just now. They include Gaz Sax Racing, Racing Specialist and Star Horse Tips. Why type of horse race do they focus on? Most are high odds bets. However, there is a good variety of races rather covered than just a limited selection. As with all tipsters, there is no guarantee of constant wins. Later on in this Russell Blair Racing review we will look at their results to date. However, you should be prepared for some losses if you use any sort of tipster service. The site calls this the “UK’s premier horse racing tipster”. Is this a fair title or an exaggeration? They certainly offer lots of daily tips at big prices but is there a catch. Let’s take a look to see more about what it offers. If you sign up you can expect to get 4 or 5 tips each day. The exact number depends upon the quality of the day’s racing. These tips are sent out to you by email. You can expect to get them through the evening before the races, between 5.30 and 6.30pm. You can also ask for them to be sent by SMS if you prefer this method. This means that you have the option of trying to place your bets in the evening. In theory, this makes it a bit more relaxed than with other tipsters. With some of them, you need to rush around trying to place bets at the last minute. Having said, getting the right odds can be a challenge. If you are serious about winning money you will want to move smartly. The odds mentioned on the emails tend to disappear pretty quickly. This is one of the drawbacks regularly mentioned on other Russell Blair Racing reviews. Of course, you will want to have your bookie accounts set up in advance. 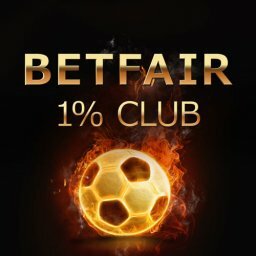 This will let you look for the best odds without any delays. You don’t want to mess around setting up a new account at a vital moment. What kind of bet do they work with? 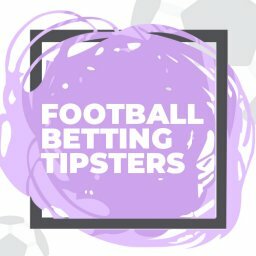 You will be given tips for win singles on here. This means that it is a simple system to use. You don’t need to be a betting expert or know much about horses. What they don’t advise is how they come up with their tips. Therefore, it isn’t clear what kind of system or information the tips are based on. However, their strong track record suggests that there is some sort of good system at work. If you win regularly you won’t really care how they get their tips anyway. All that will matter is that you keep on winning. 24 hour support is mentioned on the website. However, I couldn’t see any evidence of people putting this to the test in any Russell Blair Racing review. The relative simplicity of the service means that this probably isn’t too important anyway. Who Is Behind Russell Blair Racing? Who is the mastermind behind this system? Is there really someone called Russell Blair who issues these tips? The tipster service is operated by Sports Betting Stars. This company is run out of an address in Cumbria. Scott and Victoria Beckman are listed as the directors of this site according to the Companies House website. The person behind it does indeed seem to be called Russell Blair. He appears to have started out on Twitter. At the time of writing this Russell Blair Racing review, he is no longer active on Twitter, though. The Sports Betting Stars Twitter account mentions his deals and predictions occasionally. I couldn’t find much more information about the tipster online. He seems to prefer to keep a low profile and let his tips do the talking. Of course, this means that some people wonder whether it is a scam. It is always good to be able to put a human face to a tipster. However, we need to remember that it would be easy for them to invent a fake profile if they wanted to. The fact that he keeps a low profile isn’t necessarily a bad thing for punters who use the service. 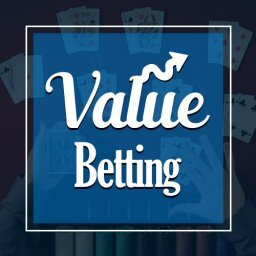 You will find some blogs from him on the Sports Betting Stars. They are pretty long and in-depth. 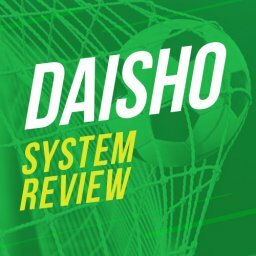 These blogs certainly make him sound like he knows his stuff. Can This Be Done on Betfair? 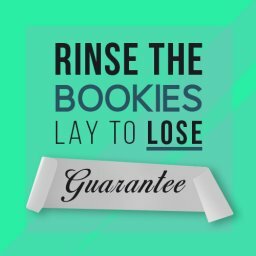 Can you use these tips on the betting exchange? No, these are single wins to be placed with bookies. There is no liquidity the evening before the races on the Exchange. You won’t get matched at fair odds. One issue you might find is trying to get the same price that he mentions. Since he sends out his tips in the evening, you need to be ready to move quickly. When I researched this Russell Blair Racing review, a lot of people complained about not getting the same price. This is a major issue. 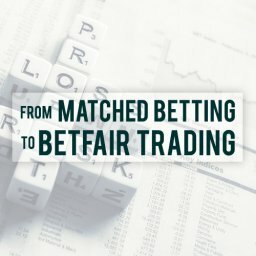 This service is built on getting regular wins at big prices. With lower odds the figures certainly aren’t quite as impressive, to be frank. As is usual with tipsters, you need to open accounts with several bookmakers. This lets you look for the best possible price. However, there is no complex trading or in-play moves to worry about here. You may be at risk of getting your accounts gubbed with this approach. Yet, the fact that you win some and lose some might help you to avoid this. How Much Money Can You Make Following It? The most important aspect of any tipster is how much they could win you. After all, you sign up to this service to try and win money. So will you do with this Russell Blair or not? On the face of it, his results so far look attractive. At the time I wrote this Russell Blair Racing review, he is said to have a 31% return on investment. This is based on a total points profit of 1691 so far. Another way of measuring his performance is with the average monthly profits. This listed as being an impressive £370. Are these figures accurate? The proofing has been carried out by Racing Proofing and the tipster league. Yet, there are still some people who doubt his statistics and think that the win rate is exaggerated. On the Sports Betting Stars site, you can see his past results. This includes the profit or less for each month from April 2015 onwards. Figures are given based on £10 and £25 stakes. The £10 stake column has a running total for profit of £1691.11. For a £25 stake, it is £42277.75. Both are clearly highly impressive figures. Having said that, it would be nice to see more details of the actual selections made. According to these statistics, the tipster has had 15 losing months. Most of these losses were modest. Yet, there were a couple of bad streaks with consecutive losing months. There was also one month with a profit/loss of £0. As with any tipster, a lot comes down to when you get started. If you have a couple of losing months at the start you may well give up. On the other hand, a strong start should keep you going happily. Up to the date of this Russell Blair Racing review, the best month appears to have been in June 2015. £1786.30 was won on a £10 stake that month. With a £25 stake the profit was increased to £4465.75. As for worst month, this title belongs to November 2018. Anyone using a £10 stake lost £596. With a £25 stake the loss grew to £1490. The 3 months’ results posted since then have all been positive. Of course, how much you win also comes down to how much you bet. As we have seen, figures are given for £10 and £25 stakes. 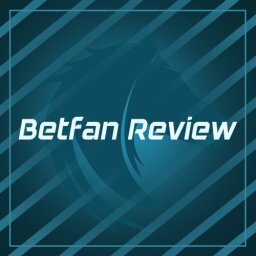 So what is the recommended amount that you should look to bet? The FAQ on the Sports Betting Stars site doesn’t give an exact figure. It says you can bet however much you want. Having said, it does warn you to only bet what you can afford. This is good advice to bear in mind whenever betting. What about the starting bank you need, though? What should this be for you to feel comfortable? A figure of 200 points is given on the site. This is 1-2 points wins. There is also the occasional 3 point max bet too. The final point here is the sticky subject of getting the right odds. I have already mentioned it in this Russell Blair Racing review. But it is worth going over again. This can be a major problem when using this tipster. The profit track record is based on odds that not every punter was able to get hold of. Is this likely to be a wise investment on your part if you subscribe? Part of the answer lies in the monthly cost of the service. 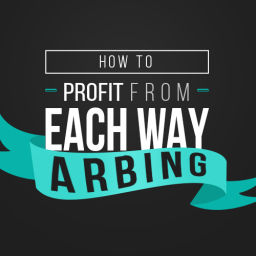 This is what will help you to see the overall profits to be expected. At the moment, there are 3 membership options to choose from. The longer you subscribe for the cheaper it works out. The monthly membership costs £39.99 each month just now. At the time of this Russell Blair Racing review, it comes with an offer that makes it free for 14 days. The next option is for quarterly membership. The same offer of a 14 day free trial applies. In this case, the cost is £99.99 every 3 months. Finally, you can choose the annual membership. This costs £359.99 every year. So it is the cheapest option if you stay on-board for a full year. Again, it is free for 14 days. With betting services, it is usually a good idea to subscribe for a short period at first. This lets you get a feel for it without spending too much. If it goes wrong you can leave without too many regrets. Having said that, there is the risk that you lose money in this way. 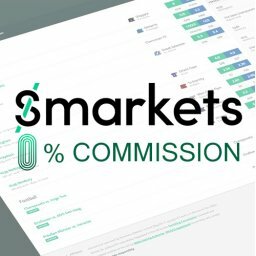 What if you sign up in a month where a loss is made? On the other hand, if you sign up for longer then the results should even themselves out. What Are the Other Reviews Saying? This isn’t the only Russell Blair Racing review around. Since it is a long-running, fairly successful service there are lots of different views on it. In the main, reviewers are positive about it. The consistency achieved in terms of results is commonly mentioned. However, some reviewers have gone through very bad spells of losses. This is obviously a risk with any tipster service. You simply can’t be guaranteed wins every time. I will look at some of the points raised by the harshest critics in the next point. Who Would Russell Blair Racing Suit? Not everyone likes the same betting services. This is why there are so many of them to choose from. So, who might choose to go with this tipster? Certainly, the fact that there is a regular supply of tips is a good thing. You won’t be left twiddling your fingers like you might with other tipsters. Then there is the fact that it is easy to use. As mentioned earlier in this Russell Blair Racing review, the main issue is in getting the right price. Apart from that, it is simple to place bets. That doesn’t mean that there are no negative comments online about this service. In fact, there are plenty of complaints that it isn’t all that it is cracked up to. Among the poor reviews, we can see that they are complaints about how truthful their claimed results are. Some Russell Blair Racing reviews mention being unable to replicate the results. A potential problem is that of trying to get the odds mentioned. Part of the appeal of this service is the fact that it offers bets at long odds. Some critics mention the importance of the rule 4 deduction as well. If you don’t already know, this is when horses are withdrawn from a race before it starts. If this happens then it can affect your winnings. Since this tipster sends out emails the day before the race then rule 4 is a worry. In fact, some claims suggest that the posted results don’t take rule 4 deductions into account. If this is the case then it changes his track record considerably. I couldn’t see concrete evidence of this either way, to be fair. However, even without this issue getting the right odds can be tough. Will you try and do this in evening when you receive the daily tips? There are different opinions over how easy you will find it to get worthwhile odds, though. 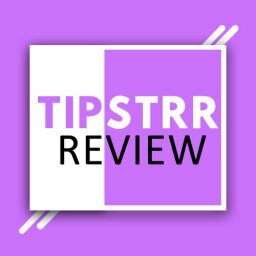 As with tipster services in general, it isn’t right for everyone. Not everyone want the uncertainty that’s this type of betting brings. 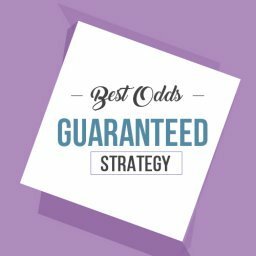 If you want to guarantee a win every time then look at matched betting or dutching strategies instead. 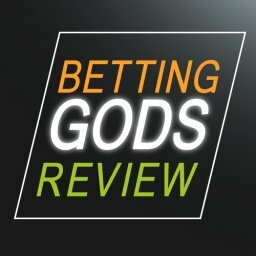 Is this service as good as some other Russell Blair Racing reviews make it out to be? Or is it not really worth the effort and cost involved? Perhaps it is as bad as the harshest critics suggest it is? The truth is probably somewhere in the middle. 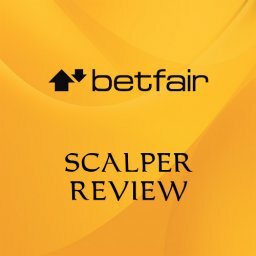 It is a decent tipster service with a reasonable track record. Russell Blair has enjoyed a lot of good wins and some poor losing streaks too. This is simply the nature of the beast when it comes to tipsters. They can’t be expected to win all the time. The best tipsters will come out ahead over time, though. If you love the thrill and uncertainty of horse racing bets you will find a lot to like here. With several tips a day, there is always something to look forward to. You then have the excitement of trying to find the best price. What if you are keen on earning a regular income? In this case, the uncertainty of the tipster approach is less likely to be a good thing.